Not sure in-store events are worth their investment? We're here to show you the money. We’re in the business of party science here at Splash. Besides crafting magical event moments of our own, we also crunch a lot of numbers. For instance: calculating the return on investment (ROI) of your event initiatives. Today’s lesson from the Splash lab? How to ensure your in-store events make sense, wallet-wise. The first step? Start thinking about in-store events as revenue generators instead of cost centers. My wife loves Zara, so she’s always dragging me in there and it’s now half of my closet. I was in one of their stores last weekend and got to thinking. Do these guys know how valuable their in-store events could be? 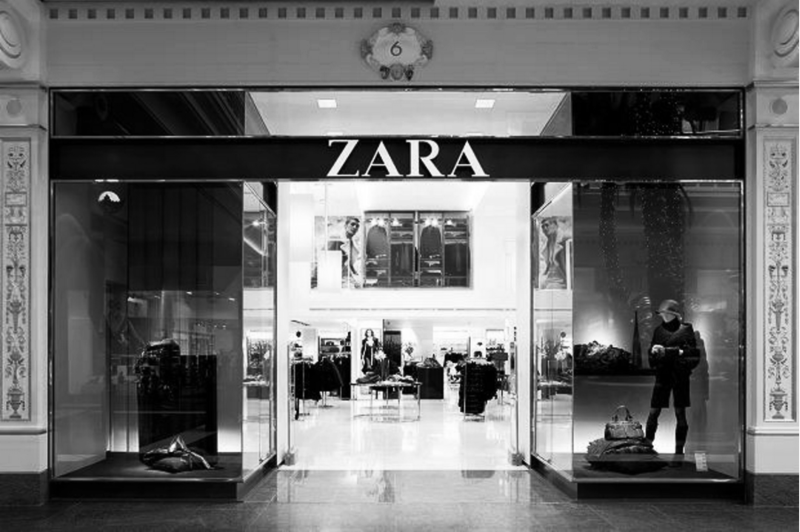 Zara, your favorite pit-stop for classy closet staples, has more than 2000 brick and mortar shops with around 200 in North America. However, they don’t currently use their prime retail spaces for in-store events. Let’s imagine they decide to host a series of private after-hours shopping events at a few of their midtown Manhattan locations. Connect people to the brand, but also, let’s be honest, make sales. Their day managers will shut down the store and host their friends and invited guests with cocktails, music, and special deals. Out of the 10,000 person mailing list, they expect 100 guests per event. The average basket price is $100, and an estimated 1 out of 10 people end up purchasing something at their events. Then we can imagine* there’s a price tag of $10 on each customer. Usually, store managers write up a description of the event and email these text-based invites via Outlook or Gmail. The recipient lists are made up of personal friends and a list of customers who have signed up for a Zara mailing list. Up to 40% of people say they won’t attend an event if the invitation looks bad (we conducted an amazing survey not too long ago). Getting a designer and developer to mock up something quick can be a big win. But, hey, with a tool like Splash you won’t even need them! Anyone can make a stunning event page and invitation in minutes. No more ugly invitations sent from Outlook! Ideally, with a few smart design decisions, we’d like to think you’d be able to woo the design-conscious guests back. Easy: That’s 40 more people attending the event just by designing a great-looking invitation. The single, sad Outlook email as a touchpoint is disastrous. For starters, those emails are often difficult to draft and tedious to send, especially with a service like Mailchimp, Cheetah Mail, or Marketo. Because of the barriers to building, store managers may only end up sending one. But with a quick and easy email senlike Yesware, Oureach.io or even Splash’s email sender, anyone can make and send email blasts in minutes with pre-populated templates and easy editing tools. Utilizing intuitive tech allows managers to send more emails per event, which puts the event details in front of the customers more often and keeps a single invitation from getting lost in email purgatory. Not to mention knowledge of who’s opening and clicking on event invitations. All of that results in more RSVPs and more great data. But more attendees from your invites (and reminders!) isn’t the only benefit. Email marketing is an excellent way to connect with potential customers, and although a specific guest may not attend the event, it doesn’t mean they won’t eventually stop into the store. Giving people a good reason to open your emails (you’re having a party!) is simply a smart way to begin a conversation and prove value to a customer long term. Already, your smart email marketing has encouraged another 30 people to RSVP, and could result in 200 more people stopping into the store with their friends or shopping online. Additionally, Splash does a really good job of making it easy to share your event details with friends. An enticing page (and our easy-to-design event “card”) drives guests to share the wealth, because as we all know, the events you attend are an extension of your personal brand. Being associated with cool concepts and modern design, in turn, reflects your own taste. Speaking of the power of social media, integrating social moments into your event is also crucial to your ROI. People are already inclined to share social posts of themselves at events, so you’ll want to bake in the opportunities for these humblebrag moments. If Zara drops a witty hashtag onto their cocktail napkins (#ZaraMuch), they’re inviting and encouraging this social behavior and gaining even more brand awareness. A handful of social posts from the event itself also sneaks your brand in another 5,000 - 10,000 feeds. Now, grab all the posts from your well-promoted hashtag and drop them back into your event page (Splash has an “easy button” for that), and send out the event page link in a Thank You email the morning after. It’s a great way to induce some FOMO (which will up the attendee count at your next party), and it’s a prime time to include a coupon to encourage return visits. Now let’s say you’ve got 20 additional return visitors. And 50 new people at your next event. You can’t afford NOT to be throwing in-store events. Even small ones. Creating a unique shopping experience and marketing it through the right channels boosts awareness and revenue simultaneously. And there’s no better time to start party planning then the present. Ready to upgrade your retail event experience? Learn more about Splash for Business and schedule a demo to get started! 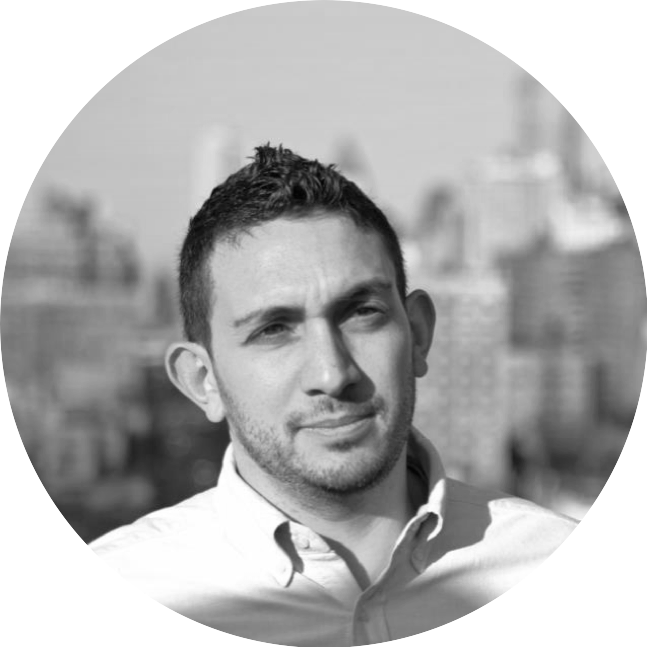 David is Head of Sales at Splash--the experiential marketing platform. Previously, David built early teams at Yext, Felix (exit to IAC, now Homeadvisor) and Foursquare. David is co-founder of Building The Sales Machine, a problem-solving community for sales leaders. Not sure how to drive in-store sales with your events?